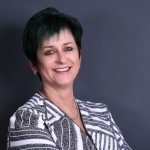 The fourth annual FORBES WOMAN AFRICA Leading Women Summit – hosted by KwaZulu-Natal Provincial Government – will focus on innovation and non-conformity with its latest theme, ‘New Wealth Creators’. A selection of the continent’s most influential women in business, sports, science, entertainment and leadership will engage on this topic at Durban’s Inkosi Albert Luthuli International Convention Centre on Friday, 8 March. The panel of speakers has been carefully selected to reflect the summit’s core values. Each woman has made a significant impact on their chosen sector by achieving financial success, creating jobs, developing sustainable initiatives, displaying sound management practices – all the while retaining integrity, vision and leadership. 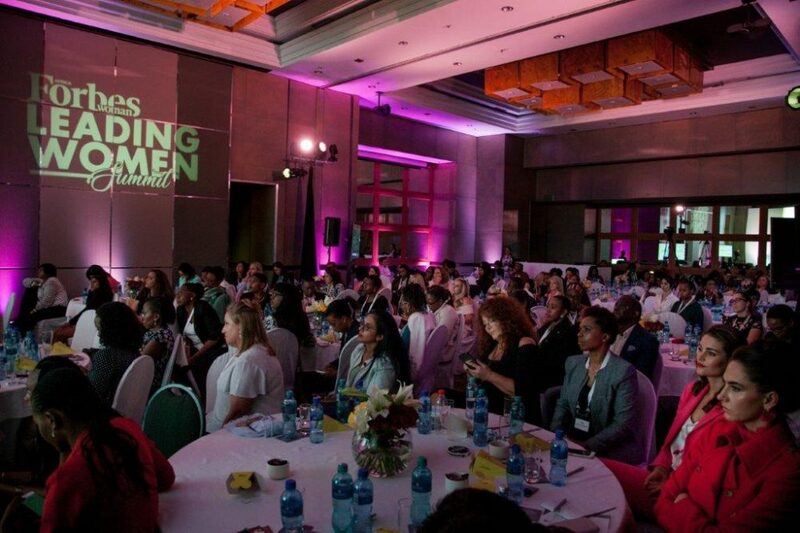 Since its inception in 2016, the FORBES WOMAN AFRICA Leading Women Summit – hosted in association with ABSA and the IDC – has grown, with the 2019 edition set to be the biggest summit yet. There are a number of invited speakers who will be addressing an anticipated audience of some 500 leading women during keynote talks, panel discussions and one-on-one interviews. In addition to the daytime networking, attendees to the summit are invited to the FORBES WOMAN AFRICA Awards’ – a glamorous gala dinner celebrating who have made a remarkable impact in the business, sports, science, entertainment and leadership categories. The gala dinner will take place at Durban’s Inkosi Albert Luthuli International Convention Centre from 6.30pm. For more information, visitwww.leadingwomensummit.co.za or follow @LWSummit on various social media platforms (#LWS2019KZN).